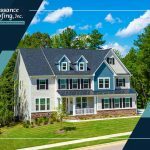 Your roofing system is one of the biggest investments you’ll probably ever make on your home so it only makes sense that you want to keep it for as long as possible. Depending on the type of material you choose, a roofing system easily lasts decades before showing the first signs of disrepair, and when maintained properly, you can extend its lifespan even more. Maintenance makes up a huge part of keeping your roof in excellent shape. Unfortunately, many homeowners either know very basic or next to nothing when it comes to maintenance. 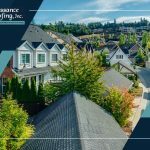 Let our professionals from Renaissance Roofing, Inc walk you through a few maintenance tips that can add years to your roofing system’s life. As with any other part of your home, water can do all sorts of damage to your roof. Your gutters are your number one protection to divert runoff away from areas where you don’t want standing water. Anything that can block off the flow of water will cause it to pool and gather along the roof, causing premature rot and compromising the support structures. Pretty soon, you’ll be needing roof leak repair to fix water dripping from your ceilings. We recommend regularly clearing away any leaves and debris that could clog up your gutters. 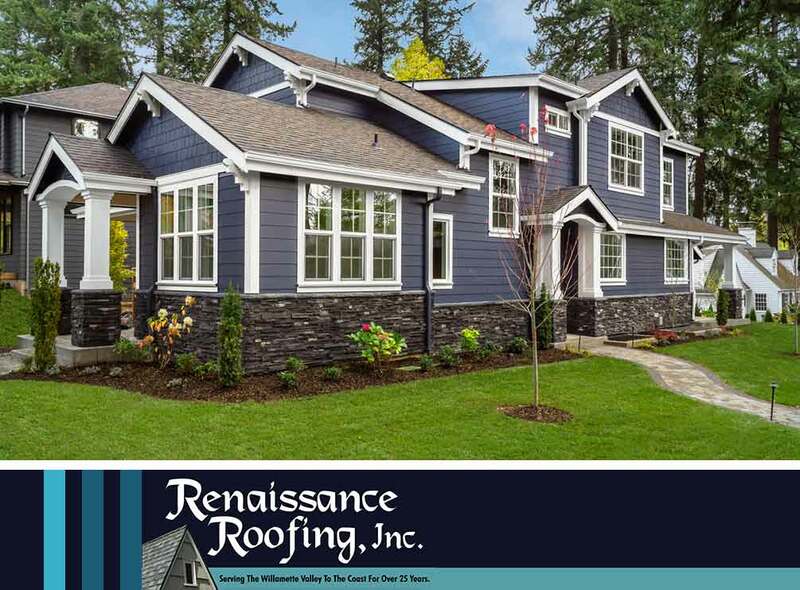 Renaissance Roofing, Inc offers professional regular gutter cleaning services, perfect for seasonal clean-ups, especially in the fall when falling leaves can easily block your gutter and drain pipes. Mold growth is another result of uncontrolled moisture levels in the roof. Most roofs are resistant to mold, and a few materials are even completely immune to it. However, aging roofs are particularly susceptible to mold, which can be both unsightly and hazardous to your family’s health. Most roofers recommend a seasonal inspection to spot areas where mold typically thrives and nip the growth in the bud before it becomes a major problem. 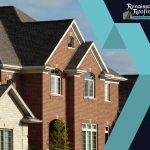 While a roofing company can help you with most problems, we simply don’t spend as much time under your roof as you do, so the best way to guard against potential problems is to remain vigilant about changes in your roof. Do you hear creaking noises where there used to be none? Do you see fallen branches and debris that could hold water and cause damage? Are a few of your shingles missing? 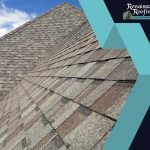 These are just a few of the things you, as the homeowner, can do to help keep your roof in good condition. 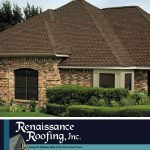 For the best roofing service in the area, trust Renaissance Roofing, Inc. Fill out our online contact form, or give us a call today at (541) 204-1690 to request a free estimate. We serve areas in Albany and Corvallis, OR, including Salem.